Eastman Business Park has been selected as the manufacturing site for the $600 million Photonics Center in Rochester announced last July by Governor Andrew Cuomo and Vice President Joe Biden. Legacy Tower – the former Bausch & Lomb building in downtown Rochester – will become headquarters and the technology accelerator for the Center, with workplace development and technology incubator activities housed at the Sibley Building, also located downtown. It was first announced back in July that Rochester would be home to the Integrated Photonics Institute for Manufacturing Innovation after New York won a national competition for $110 million in investment from the U.S. Department of Defense. "New York is incredibly proud to be chosen as the home for this new, groundbreaking Photonics Institute, and we are hard at work to ensure development of this job-creating, game changing project advances as quickly as possible," Cuomo said in a statement. "This state is a new hub for high-tech industries, and these new facilities will be a great example of how we are transforming the economy in Upstate. I thank all of our partners for working together to make this happen—it's another great day for Rochester." 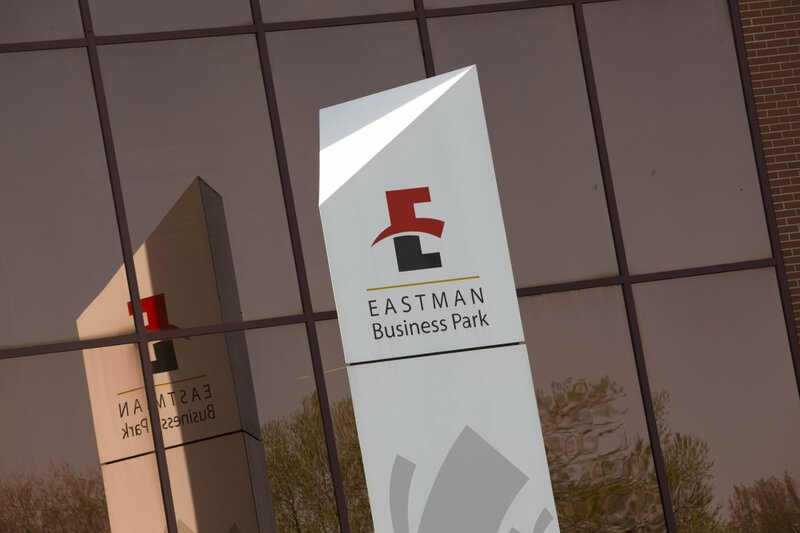 EBP – future site of the Photonics Center's manufacturing operations – is a 1,200 acre multi-purpose research and manufacturing facility owned by Eastman Kodak Company. Approximately 60 high tech companies are currently based at the Park. Joel Seligman, chair of Finger Lakes Regional Economic Development Council, praised the arrangement, stating that “we will now have an effective governance system and the key manufacturing site in Eastman Business Park, the highest priority of the (council) for the past four years."